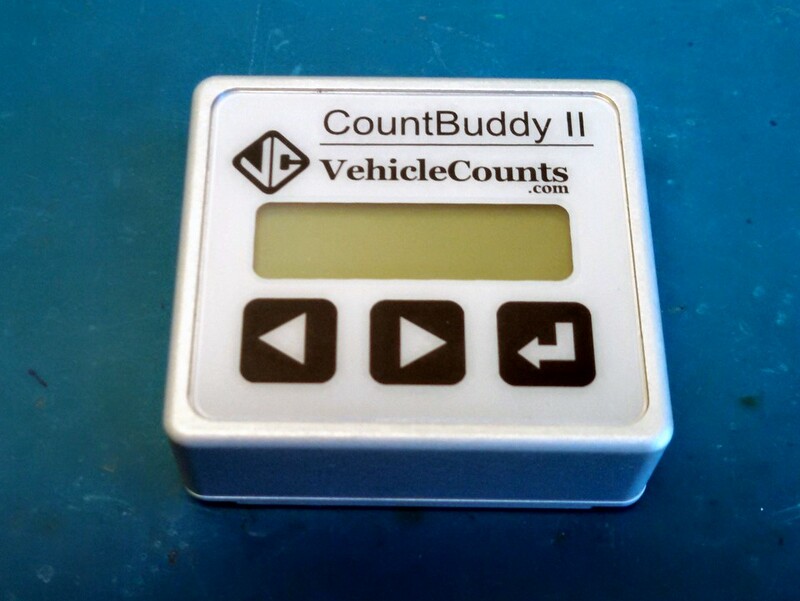 The CountBuddy II is an accessory to be used with PicoCount 2500 or PicoCount 4500 automatic traffic counters. 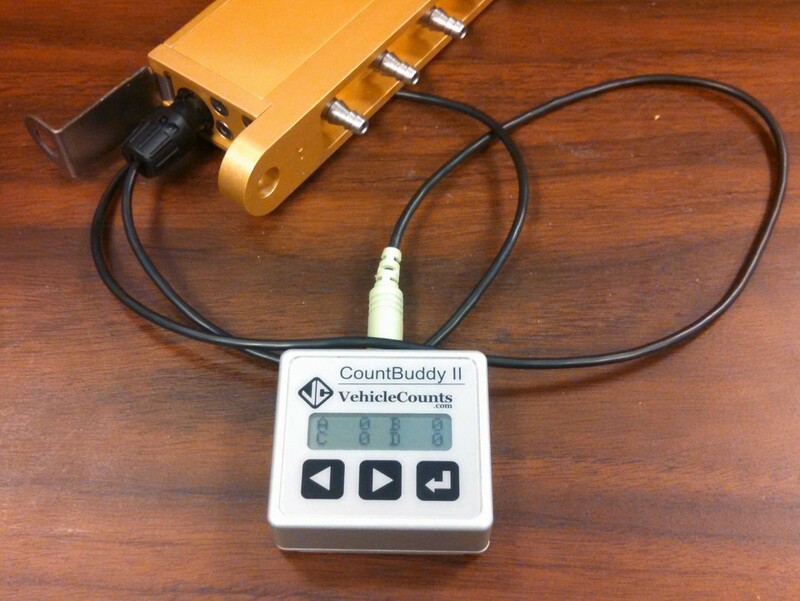 The CountBuddy II has a display that will show live counts that can be used to verify your hoses are properly attached to the PicoCount 2500 or PicoCount 4500. 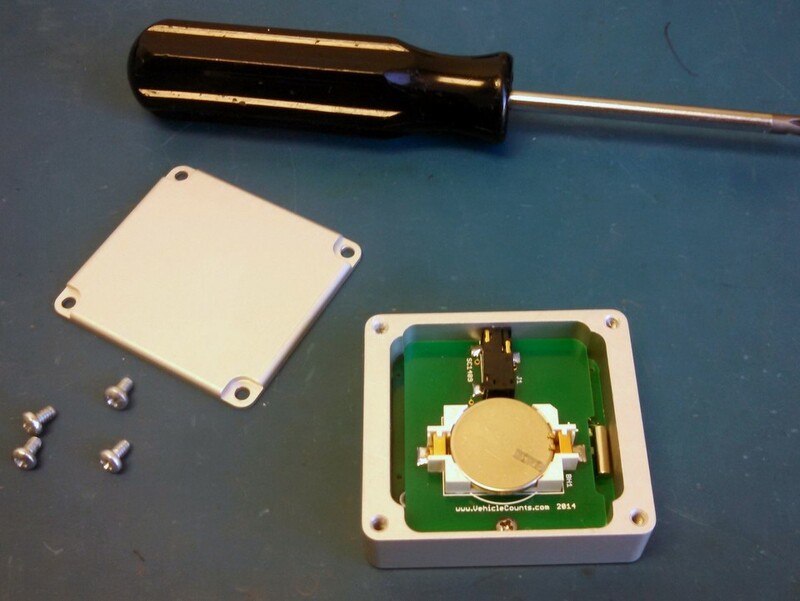 The display will show up to 4 channels of data. 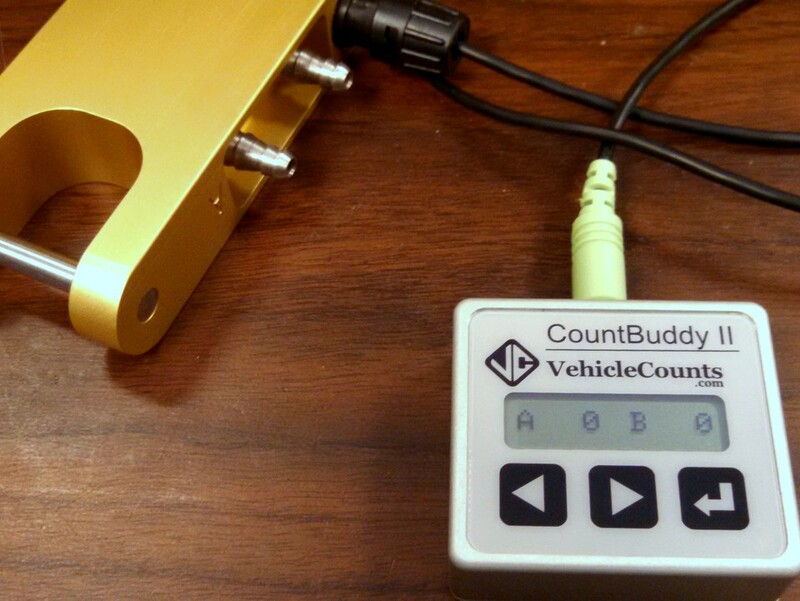 Like all of our products, the CountBuddy II is designed, developed, and manufactured in the USA.